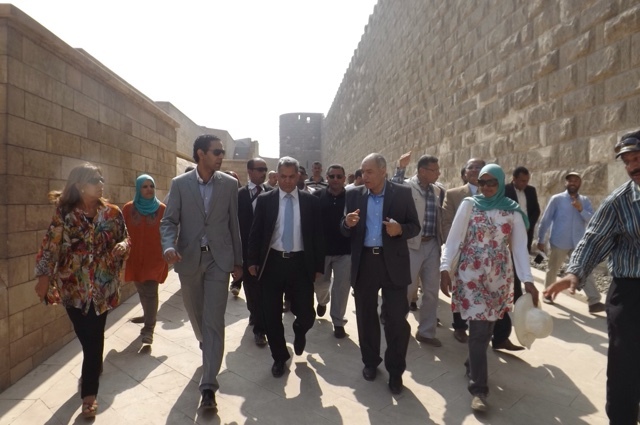 Mohamed Abd ElAziz, minister's assistant for Islamic and Coptic antiquities department, said "The project practically started in the middle of 2015. 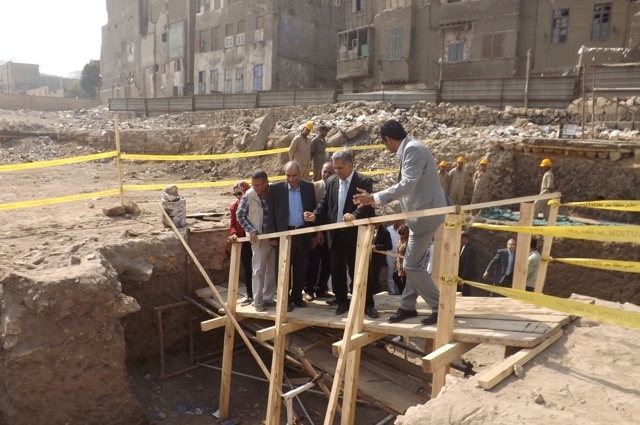 No antiquities were found in the excavation pits number 1 and 2. 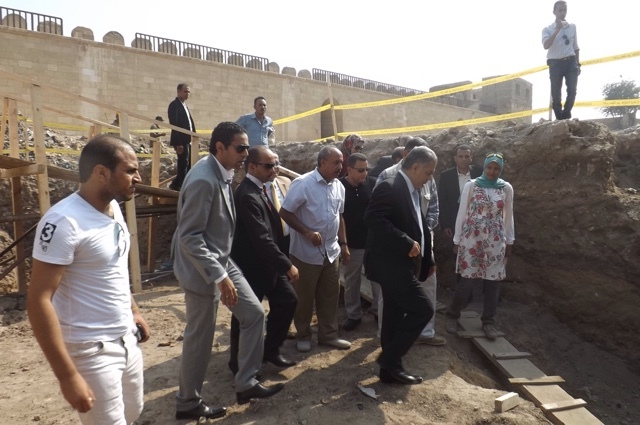 The discovered part of the wall was unearthed during excavation in pit number 3." 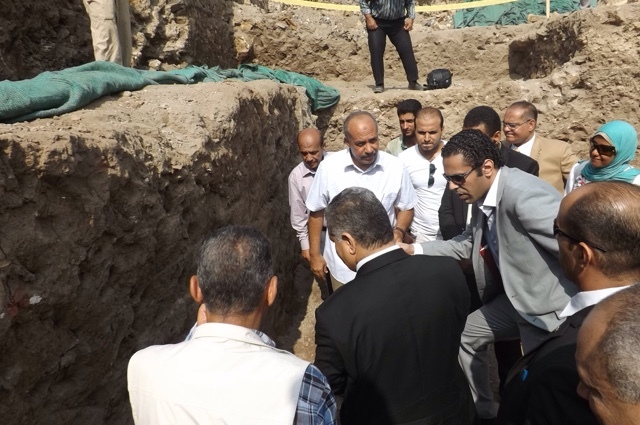 Abd El-Aziz added "A whole series of studies will take place in order to continue excavations to unearth the rest of the wall and confirm authenticity and dating to the Fatimid period."